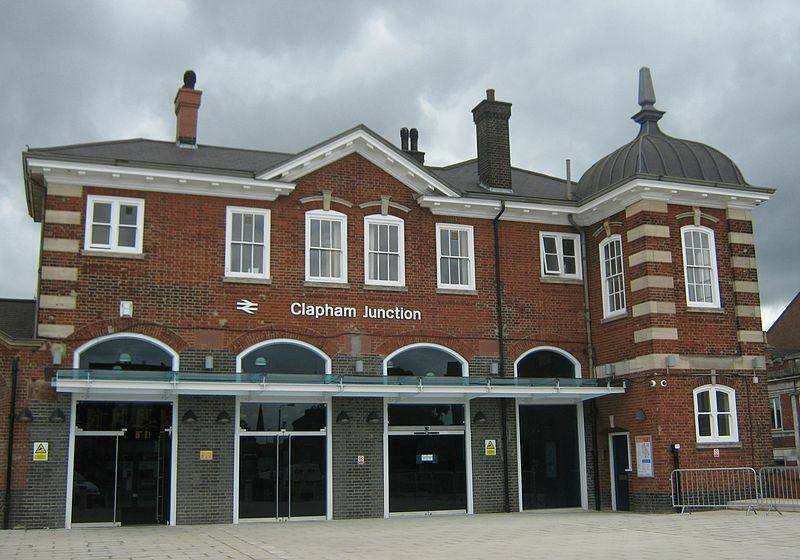 CJAG met with Jill Stone, Network Rail development manager (Wessex area & early projects) on Thursday 17 January to talk about the current consideration for Clapham Junction station. It was an interesting and open discussion, and we appreciated Network Rail taking the time to meet with CJAG at such an early stage in the project. 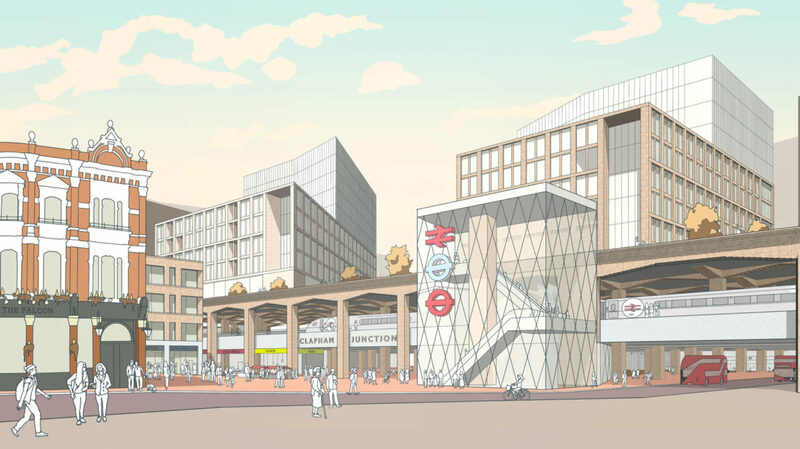 A scheme aiming to release the current congestion in the station – recognising that usage of the station continues to rise, and the existing pedestrian subway is reaching the limit of its capacity. At this stage it is envisaged that this would involve replacing the subway with a new footbridge over the tracks, and significant associated changes to the station entrance on St John’s Hill. A more comprehensive redevelopment of the station, again involving the closure of the subway but going further and building a new deck over some of the tracks that could accommodate further development and substantially improve access to the station. 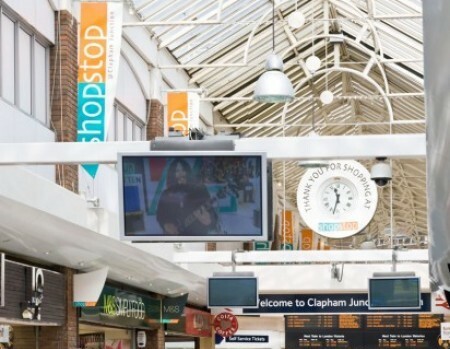 ShopStop, the retail area of Clapham Junction station, has been acquired by DTZ Investors for £137 million. The 70,000 sq ft retail parade constructed in 1987, Shop Stop scheme at the entrance to Clapham Junction station on St John’s Hill, SW11 is being sold. 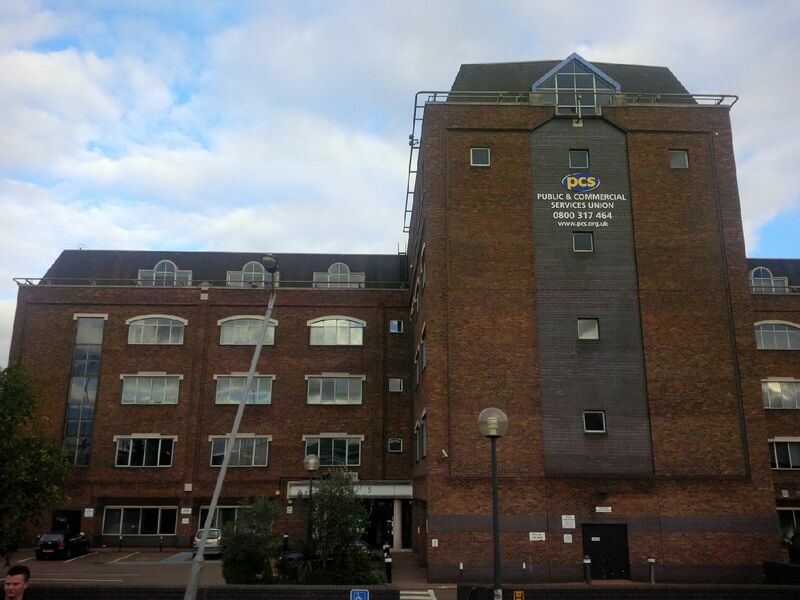 Author: Cyril Richert The saga of the PCS building continues. 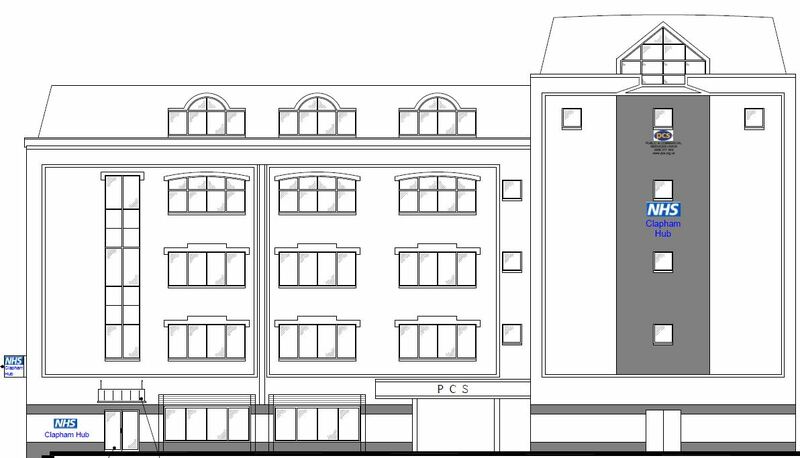 A planning application (2018/2208) is being submitted to transform the first floor from office space to a healthcare facility. At the beginning of April, it was announced that Network Rail has taken over the running of the station to allow it to take any decisions on its redevelopment more easily. NR is looking at options to relieve congestion in the short term, as well as investigating the feasibility of a massive station redevelopment in the longer term.